Cambodia's prime minister has demanded the arrest of an opposition senator, accusing him of treason for comments posted on Facebook criticizing a border agreement with neighboring Vietnam. 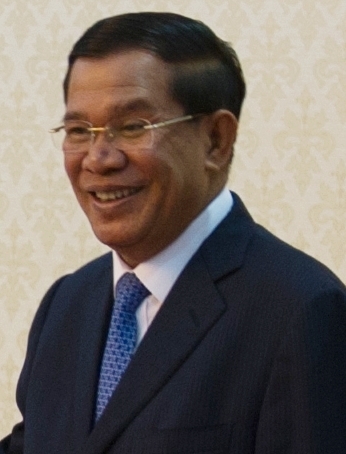 Hun Sen called for the arrest of Hong Sok Hour in a speech Thursday in Phnom Penh. The opposition Cambodia National Rescue Party has been seeking political benefit by saying Vietnam has been encroaching on Cambodian soil. Police said Hong Sok Hour has not yet been taken into custody, while Cambodian media cited his associates as saying he is in a safe place. 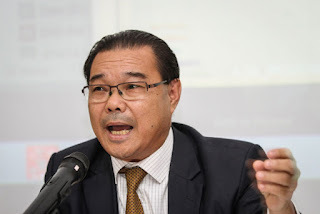 The opposition charges that the courts, under Hun Sen's influence, are pressuring them to drop the border issue by jailing their activists on insurrection charges in connection with a violent protest last year.